Wanna up your sizzle factor? Speaking with substance, sizzle & soul is the key to making a successful presentation—according to Dr. Kathy Cramer. Most people focus on substance and forget all about sizzle & soul. Substance or content is a necessary but not sufficient element when it comes to your impact. In other words, you’re nothing without it but content only accounts for 5% of your impact. The other 95%? Well it’s all about your sizzle (how you tell the story and, by the way, stories ramp up your sizzle factor exponentially) and soul (what the story means to you). 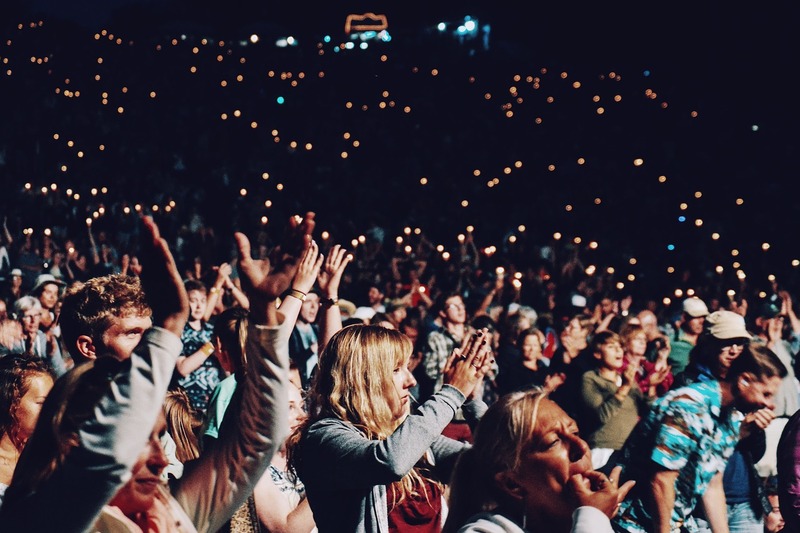 If you want to wow your audience, this article will help. ***Standard disclaimer: Written on the fly. Please excuse spelling and grammatical errors as well as partial thoughts, generalizations and unintended whiplash. Receive a note in your email when a new post is available! This is the best way to keep informed about new methods and news from Chesterton and Co.